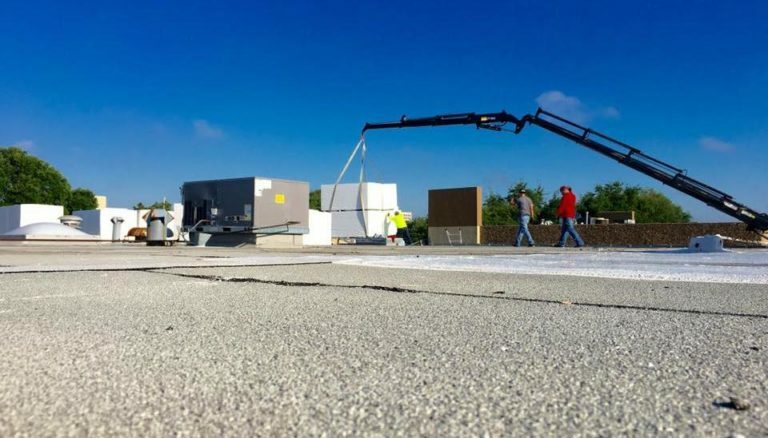 When deciding on a roof for your commercial building, you are going to find that there are several options. One such option is a flat roof. 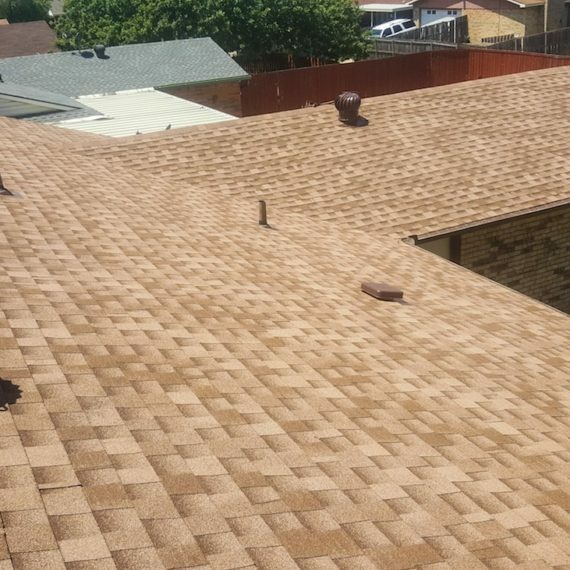 However, over the years, flat roofs have gotten a bad reputation as being the type of roof that no one should utilize. Mainly, people associate flat roofs with drainage issues. However, this is a reputation that has not been earned. Those flat roofs that do have drainage issues are having these issues because they were not properly installed. There are basically three general types, but within these general categories are several options. Single Ply flat roofs are very popular and come in numerous materials including EPDM, PVC, and TPO. 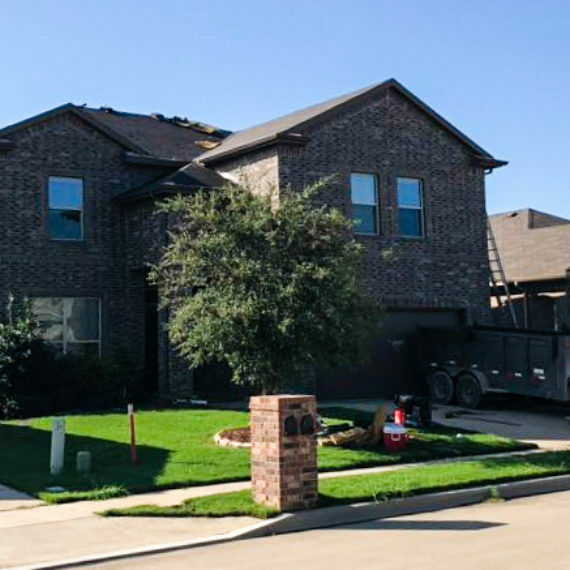 These types of roofs are more thicker as they are built up with layers of tar saturated paper or liquid tar, in addition to gravel, asphalt, or bitumen that has been modified. The roof is built with layers, given it the name. These are lower cost, but are no longer a favorite in the commercial sector. Though, it is still popular among those in residential settings. There are two options in this category. The spray foam insulation is used with a top layer of sand or stone. The roof coating is often used when a built-up roof already exists, as a way to breathe life into the roof. Is a Flat Roof for you? 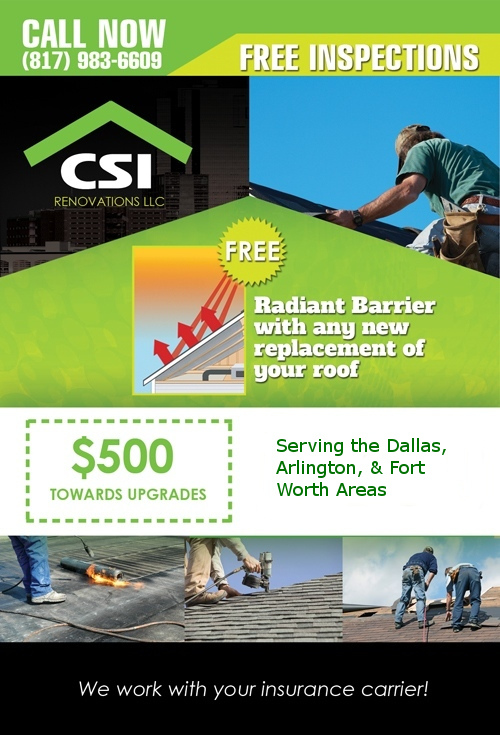 For commercial buildings who are looking to replace or repair their roof in the Fort Worth, Texas area, CSI is here for you. 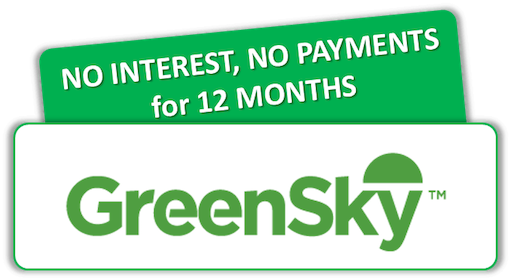 We have helped numerous businesses get a roof, flat or otherwise, that has met their budget and their needs. 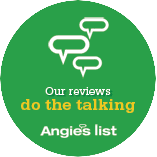 Give us a call at 817-503-2177.